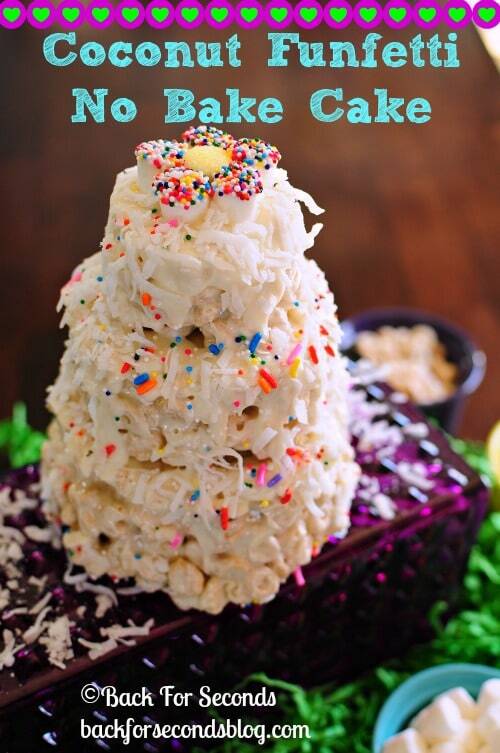 Coconut Funfetti No Bake Cake is a fun, easy dessert that will have you hooked after one bite. 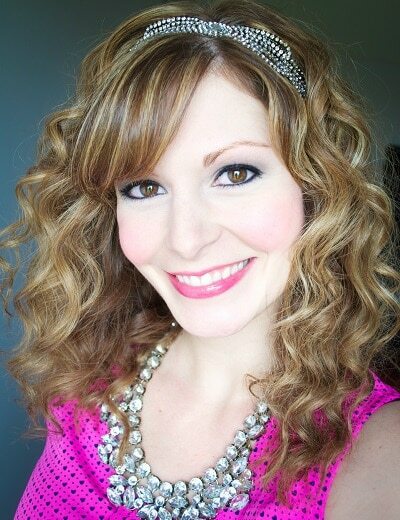 The flavors and colors just scream spring! I am slightly obsessed with no bake desserts. 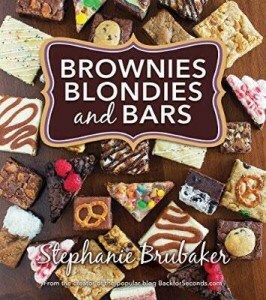 4 Ingredient Coconut Cream Bars, Tropical Chocolate Mousse Parfaits, Peanut Butter S’mores Bars, Cupcake Muddy Buddies. You all love them too right? They’re so easy and fast, I just love a good no bake recipe! 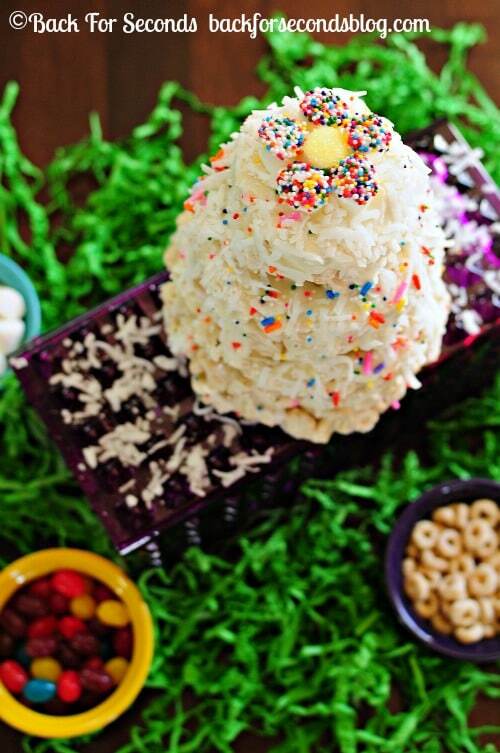 This cake is like coconut funfetti rice krispie treats, but with cheerios – and in cake form. It’s gooey and full of tropical, funfetti flavor, and it looks like a 3 tiered cake! 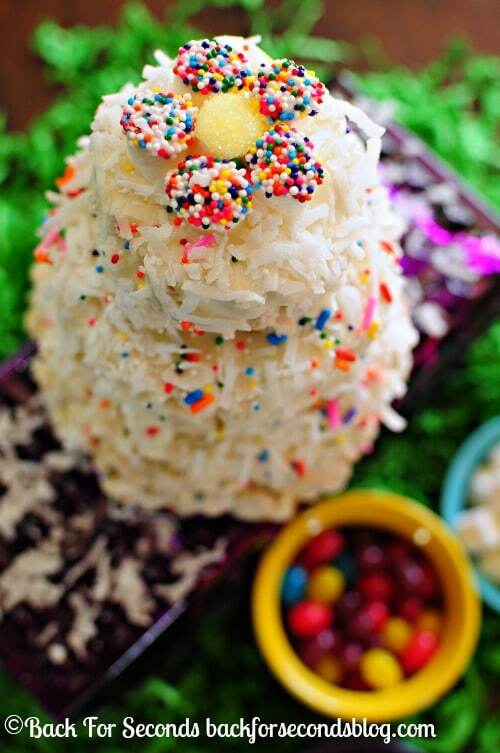 I’m sure we will be making a lot of Coconut Funfetti No Bake Cakes this spring! Indeed – that is a FUN cake!